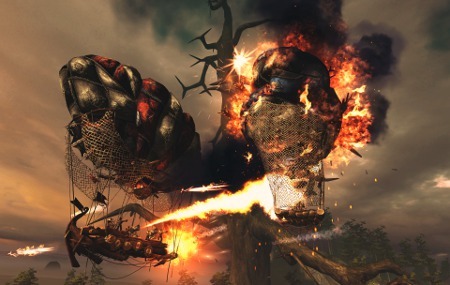 AirBuccaneers is a multiplayer airship-FPS game about vicious Buccaneers and infamous Vikings battling in the sky. It requires seamless teamwork and strategic battle skills. The goal is to drop enemy vessels and secure dominance of the ancient North. You can use different weapons, help others, board enemy ships or be the captain – whatever it takes to get your enemies out of the way. 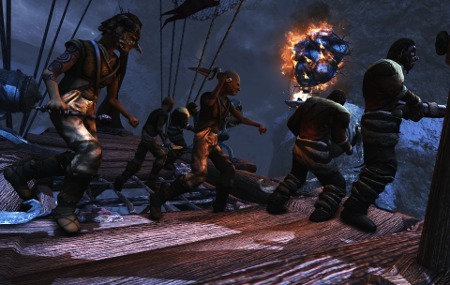 The success, as well as the bitter defeat, is solely dependent on how well you co-operate with your crew mates. Finding the right kind of battle strategy is not self-evident in the merciless winds and twisted magic of the North. 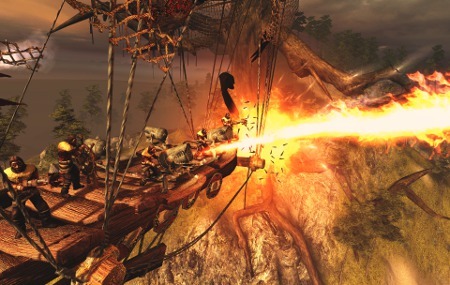 AirBuccaneers is an indie PC game powered by Unity 4. 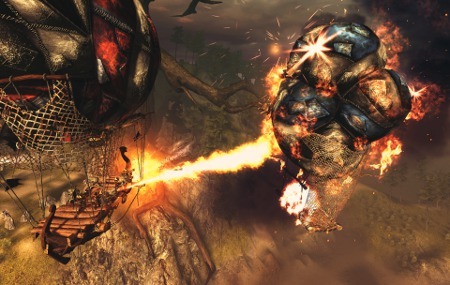 AirBuccaneers is now FREE on Steam!